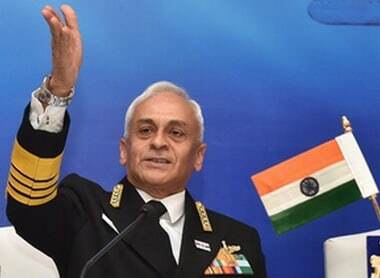 In a brief statement, it said the Indian Navy remains deployed as necessary to protect national maritime interests. 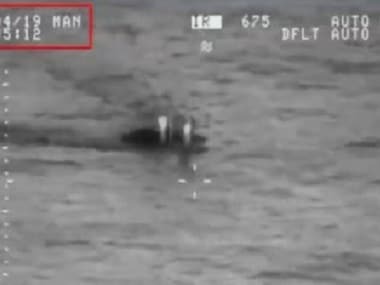 Pakistan has stopped an Indian submarine from entering its waters, the country's navy said on Tuesday, as tensions continue to run high between the nuclear-armed neighbours. 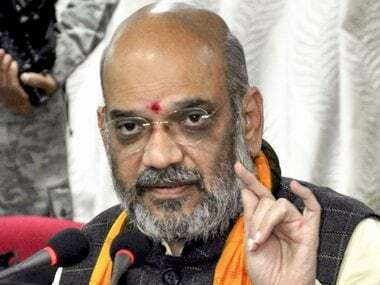 BJP president Amit Shah on Friday slammed Pakistan prime minister Imran Khan for not condemning the Pulwama terror attack and questioned whether he was trustworthy. 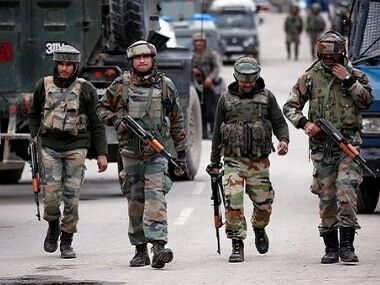 Pakistan-based terror group Jaish-e-Mohammad (JeM), which was responsible for the killing of 40 CRPF personnel in Pulwama, had resolved in a conference over a year ago that its "Ghazwa-e-Hind" (Holy War Against India) will continue irrespective of India-Pakistan ties, according to an intelligence report. 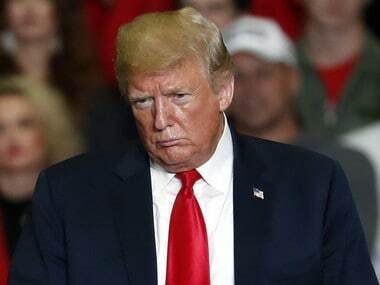 Describing the current situation between India and Pakistan as "very, very bad", US president Donald Trump on Friday said his administration was in contact with both sides and hoped hostilities would soon end in the Kashmir Valley. 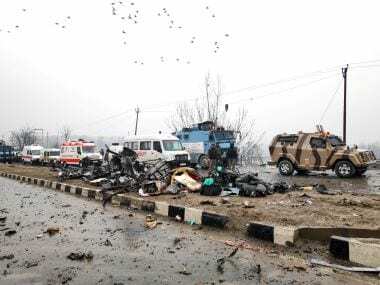 A video of CRPF personnel taken minutes before their bus was targetted in the Pulwama terror attack surfaced on Saturday. 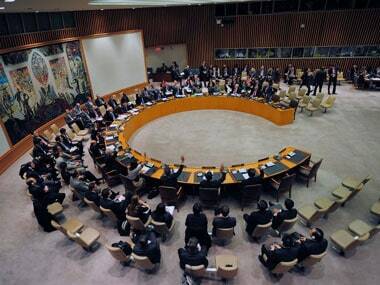 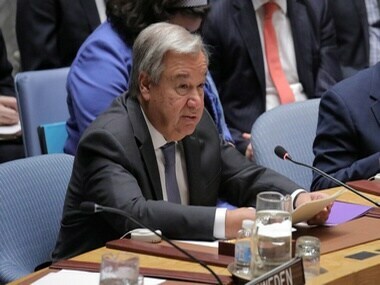 In a strong show of international solidarity and support for India, the UNSC on Thursday condemned the "heinous and cowardly" Pulwama terror attack. 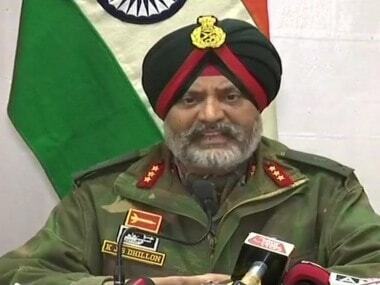 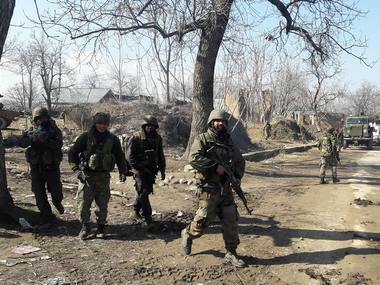 Lt Gen Kanwal Jeet Singh Dhillon, who is General Officer Commanding (GOC) of the Srinagar-based 15 Corps, led a press conference on Tuesday in the aftermath of a 17-hour long encounter between Jaish-e-Mohammad (JeM) terrorists and combined security forces in Pinglan of South Kashmir on Monday.